Jane MacLeod likes firms equipped with strong regulatory experience and knowledge of the current challenges facing the insurance sector. 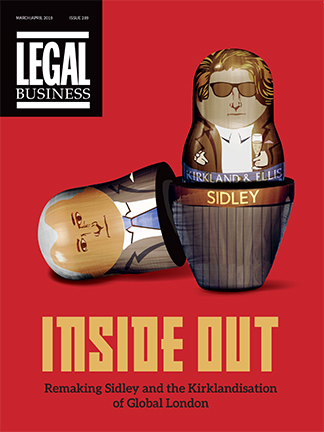 Last year, the group’s legal spend totalled approximately £6m, split equally between internal and external advisers. Kirsty Cooper manages a total of 270 individuals, half of whom are based overseas. This includes all the lawyers and chartered secretaries across the group. In 2011, the company spent a whopping £60m on its legal spend, excluding any UK-based general insurance claims. Of this, half was spent on external law firms. With 20 years’ experience advising on legal risk management, corporate governance and commercial issues, and noted for his ‘calm good sense and his tremendous judgement’, Humphrey Tomlinson knows his stuff. He heads a legal team of 40 and a company secretariat team of about six at Direct Line.